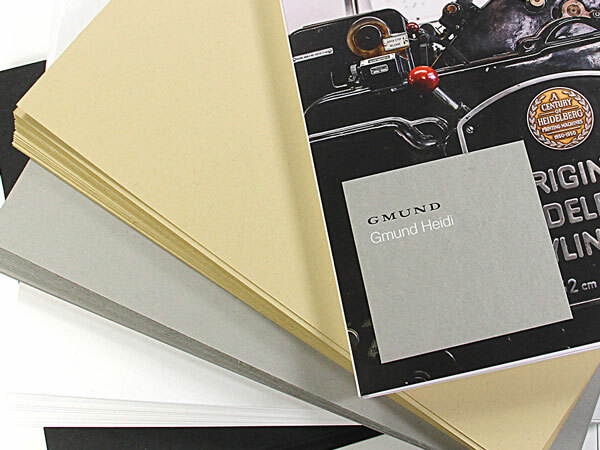 Gmund Heidi Used White 12 x 12 is made from 100% recycled materials & designed for high end letterpress printing, hot foil stamping and embossing. This is a thick 122lb / 330GSM cardstock. Finish is authentic & unique with a rough texture making this an impressive choice for branding, packaging & cards. Gmund Heidi is manufactured in Germany and distributed in the USA by LCI Paper. 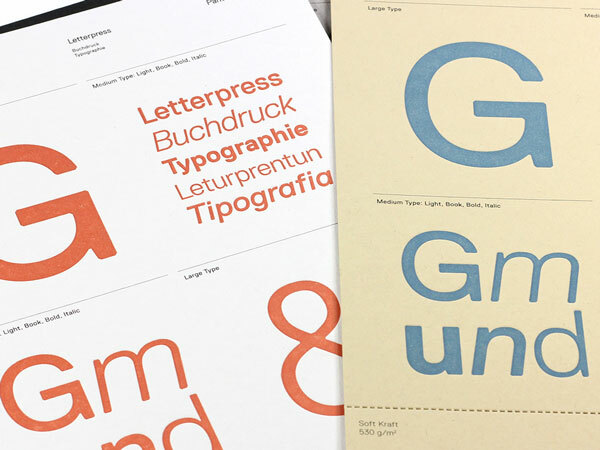 Gmund Heidi is a letterpress card stock created for designers and brand specialists. 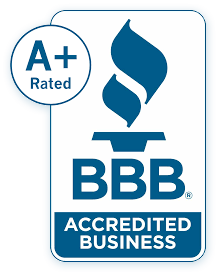 Each sheet is authentic, 100% recycled content and made in Germany. 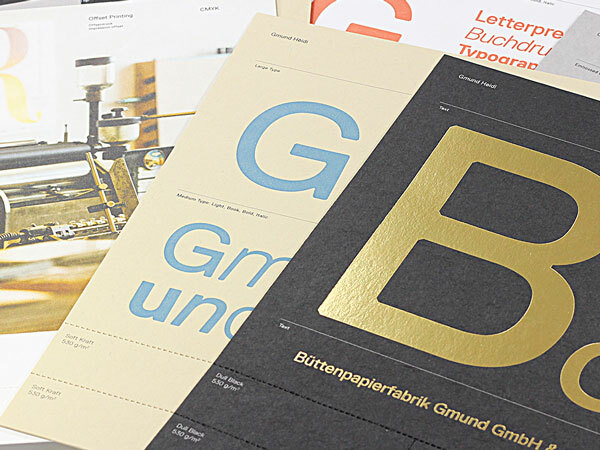 Designed for professional print, Gmund Heidi works exceptionally well for letterpress, hot foil stamping and embossing. 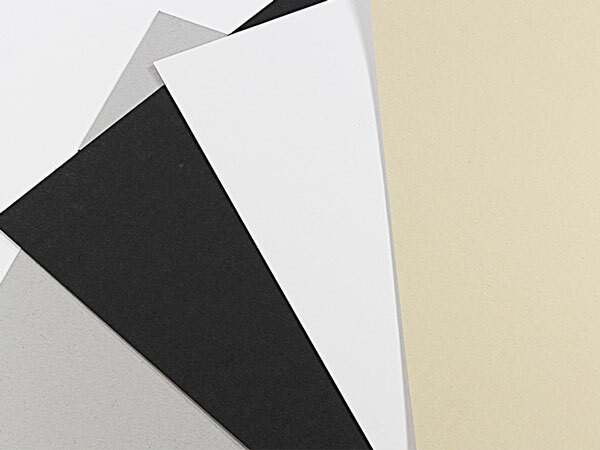 Used in packaging, cards and other materials that need a strong durable paper.